The average sales cycle has grown more complex. With this complexity comes a host of new challenges, but also new opportunities. 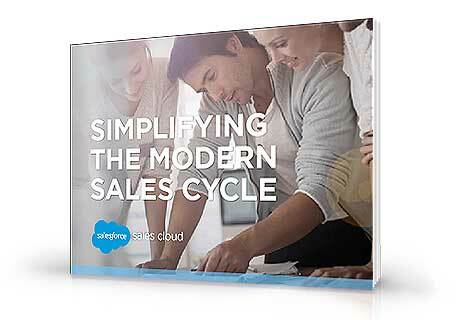 With the right tools and strategy, the modern sales cycle is an incredible opportunity to deliver better marketing, simplify complex sales processes, and generate more business than ever before. Download the free e-book today and learn how to take control of your sales cycle!